"Freed slaves in Kumase who have been taken over by Rev. and Mrs. Ramseyer." 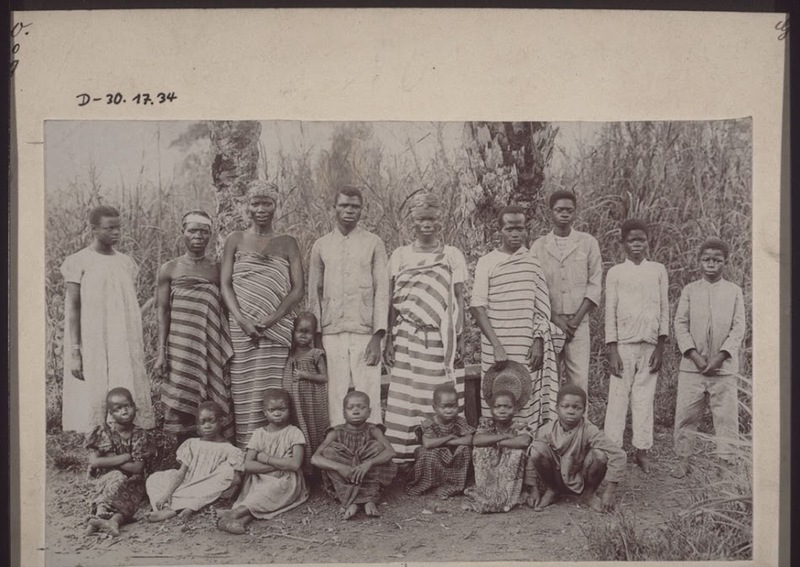 [English: Freed slaves in Kumase who have been taken over by Rev. and Mrs. Ramseyer.]" "[original caption] Befreite Sklaven in Kumase (Goldküste) von Miss. Ramseyer aufgenommen." Title: "Freed slaves in Kumase who have been taken over by Rev. and Mrs. Ramseyer." Ramseyer, Friedrich August Louis (Mr) , “Freed slaves in Kumase who have been taken over by Rev. and Mrs. Ramseyer.,” BMArchives, accessed April 19, 2019, http://www.bmarchives.org/items/show/56813.